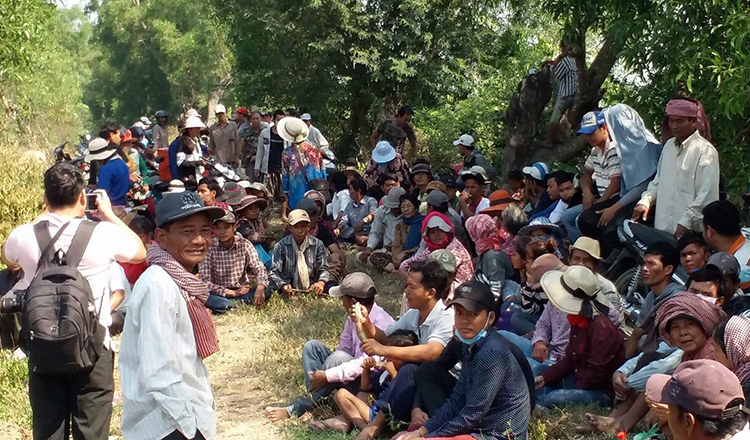 Representatives of more than 1,000 families from Prek Sleng commune in Kandal province’s Kandal Steung district went to the commune and district hall yesterday to request that authorities resolve their land dispute with the Heng Development Company. One of the representatives, Oeung Sary, said two machines have been clearing the land in question since early this month, causing concern among the families, because the dispute is still unsettled. “We didn’t know who the machinery belonged to, so we went to ask the commune and district authorities for help solving the problem because it’s community land,” she said. 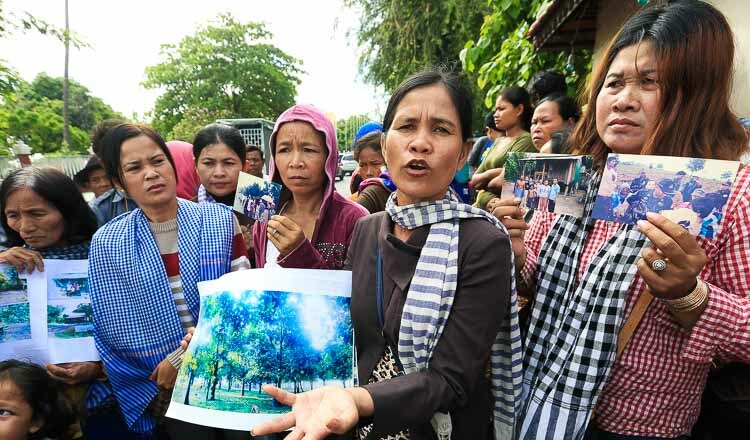 Ms Sary said more than 1,000 families living in Prek Sleng commune filed the lawsuit with authorities, asking them to settle the dispute of more than 400 hectares with the Heng Development Company. Up to now, 200 hectares of land have been agreed upon, while 218 hectares remain in dispute. 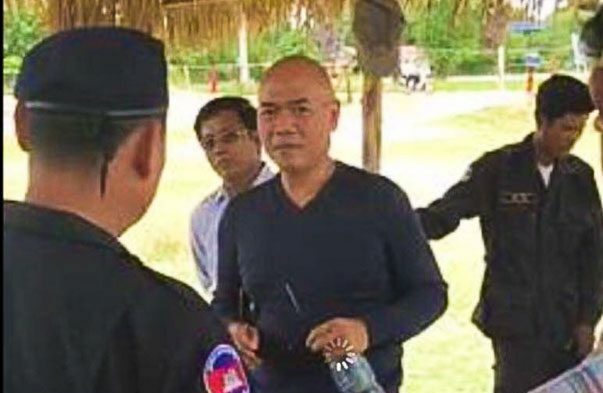 Deputy district governor Ouch Kaovoeun said authorities told both sides to remain silent until a solution was reached. “The authorities asked the owner of the machinery to delay operations, but I’m still not sure about a solution. 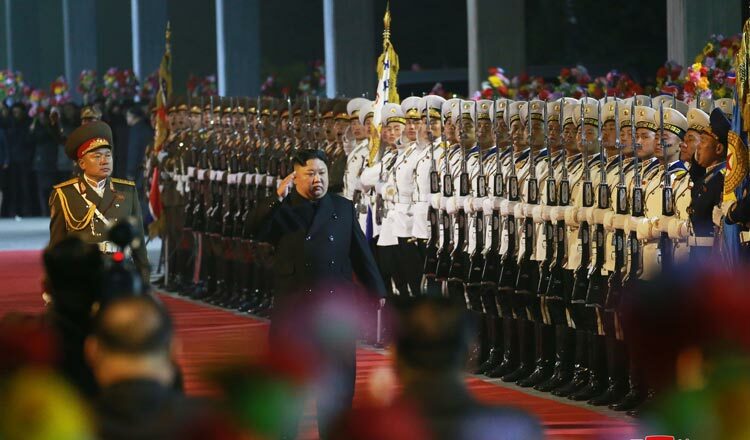 We have resolved problems for them in the past.” Seang Chan Heng, owner of the Heng Development Company, could not be reached for comment yesterday. 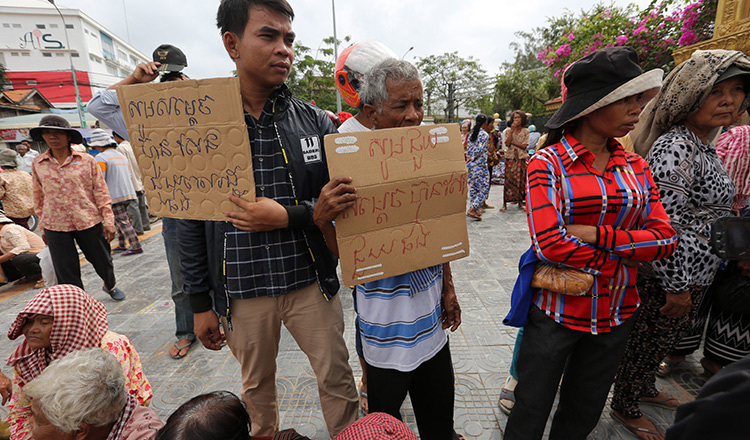 Commune representatives said they would place poles on the disputed land this weekend to prevent further land clearance while waiting for a solution.